There have been many studies looking at the number of people affected by anxiety disorders and the groups that are at highest risk, and in an attempt to synthesise the various studies, researchers from the University of Cambridge's Institute of Public Health carried out a global review of systematic reviews. Out of over 1,200 reviews, the researchers identified 48 reviews that matched their criteria for inclusion. The research was funded by the National Institute for Health Research. According to first author Olivia Remes from the Department of Public Health and Primary Care at the University of Cambridge: "Anxiety disorders can make life extremely difficult for some people and it is important for our health services to understand how common they are and which groups of people are at greatest risk. "By collecting all these data together, we see that these disorders are common across all groups, but women and young people are disproportionately affected. Also, people who have a chronic health condition are at a particular risk, adding a double burden on their lives." 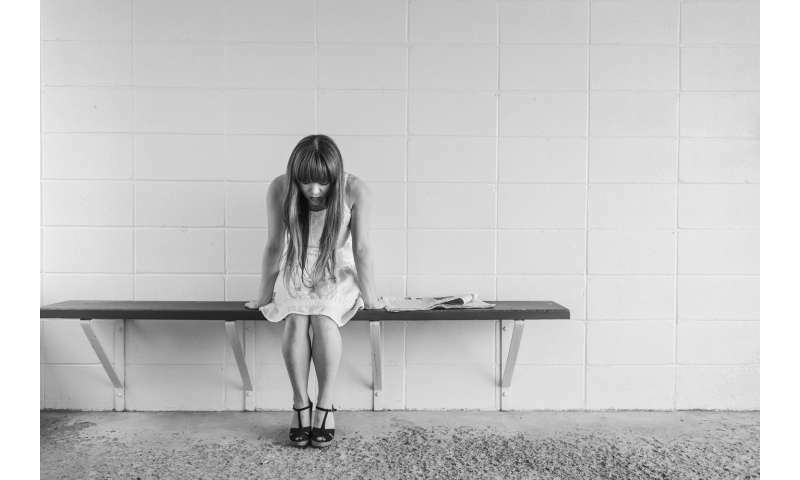 Dr Louise Lafortune, Senior Research Associate at the Cambridge Institute of Public Health, explains: "Anxiety disorders affect a lot of people and can lead to impairment, disability, and risk of suicide. Although many groups have examined this important topic, significant gaps in research remain." Professor Carol Brayne, Director of the Cambridge Institute of Public Health, adds: "Even with a reasonably large number of studies of anxiety disorder, data about marginalised groups is hard to find, and these are people who are likely to be at an even greater risk than the general population. We hope that, by identifying these gaps, future research can be directed towards these groups and include greater understanding of how such evidence can help reduce individual and population burdens." 56 so what does age really mean ?